Tonight is the night. The night of no lights from 8:30--9:30pm. Why? 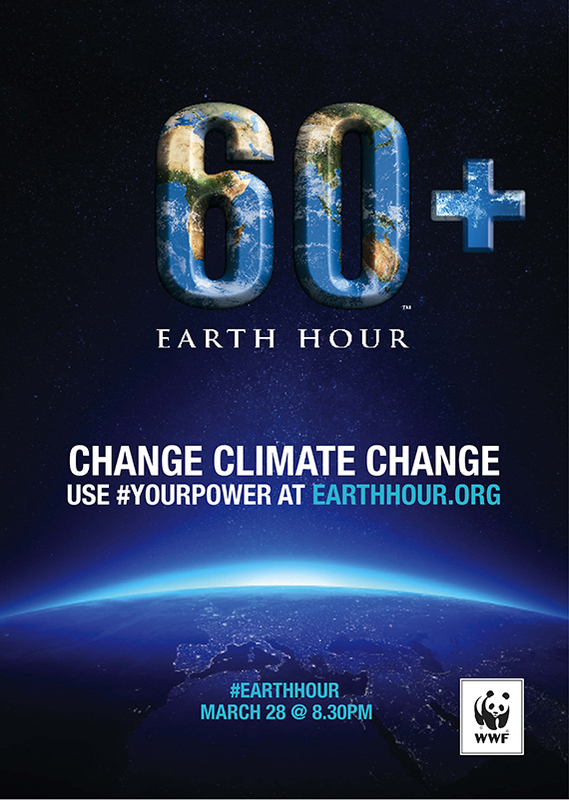 It's Earth Hour! In case you missed it, check out last week's post to learn more and get some good ideas on what you can do tonight to shed some light the #ChangeClimateChange. The video below will help serve as a little inspiration as to why caring for our environment, believing in climate change, and fighting for the EPA is important, despite what American leaders these days may be saying. Go forth in darkness tonight, and be a part of something bigger than yourself. It's a great way to give a giant hug to our planet! Can we break last year's record breaking participation of 178 countries & territories (including the International Space Station) that participated?